Theresa left the Marines after twenty-two years to start a new life. Her husband had moved on to a second wife, and her son had recently enlisted. Now Theresa is going to school, getting a degree in hotel management. 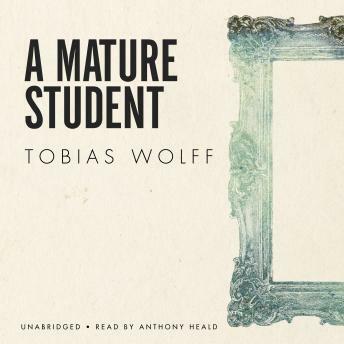 But it is her art history class she finds most interesting, and a chance encounter with her professor leaves her with new fears for her life, for the future—and for her son.